Now that you have spent time with some of the free content here at Make A Dent Leadership it looks like you are ready to take the next step. 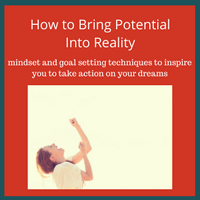 You want to go more in-depth in specific areas and take responsibility for your success. Congratulations! You can purchase these products individually - however, do note that if you are a member of the Make A Dent Club you have access to all the premium resources. Members - Go here to get all the resources that are ready and waiting for you to download. The aim of this program is to give you the edge as you start your new leadership role. 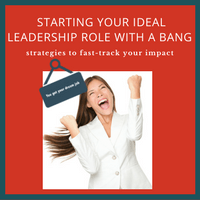 Filled with ideas, tips and tactics to help you make your mark fast! 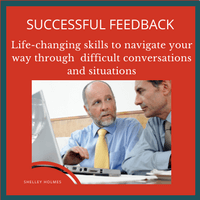 If you've ever wished that your meetings were more upbeat and really made a positive impact, then this training is for you. 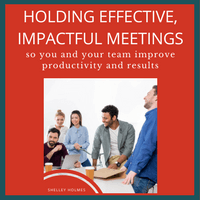 Filled with ideas to help you make your team meetings sing! Managing Change is something all leaders must do. 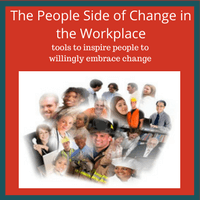 Give yourself a head-start, by discovering how to manage people's emotions positively and inspire them to willingly embrace change. 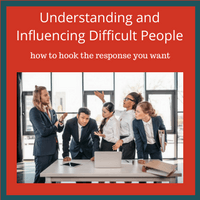 Discover how to deal with obnoxious, control freaks, mild-mannered "Yes Men" and everyone in between; and why you make others want to bang your head against a brick wall! Delegating exceptionally well is one of the keys of High Performance Leaders. 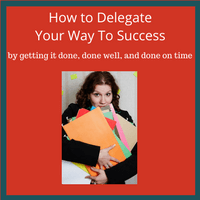 In this training you discover how to delegate so the job gets done, done well, and done on time. 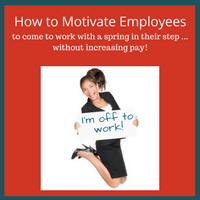 Get ready to get yourself and your people to work with a spring in your step! 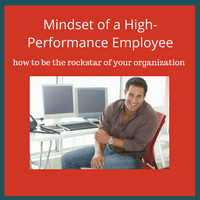 Use the quizzes and worksheets to work out what ignites you and your team to want to give of your best.